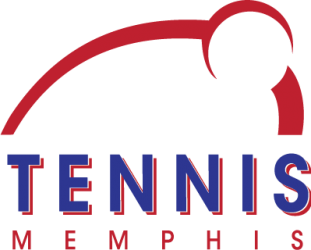 Whether your child is picking up a racquet for the first time, or is already playing competitively, Tennis Memphis has a camp for you! Click to view the brief presentation below. Every summer Tennis Memphis offers a 6 week tennis camp at 23 camp sites for ages 5-18, reaching 1400 unique campers (2400 total) in the Memphis area. Of these campers, 75% have never picked up a racquet, 70% are ages 10 & under, and 90% attend on a scholarship. Camp participants not only receive dedicated tennis instruction, but also learn the value of diversity, responsibility, and good citizenship. 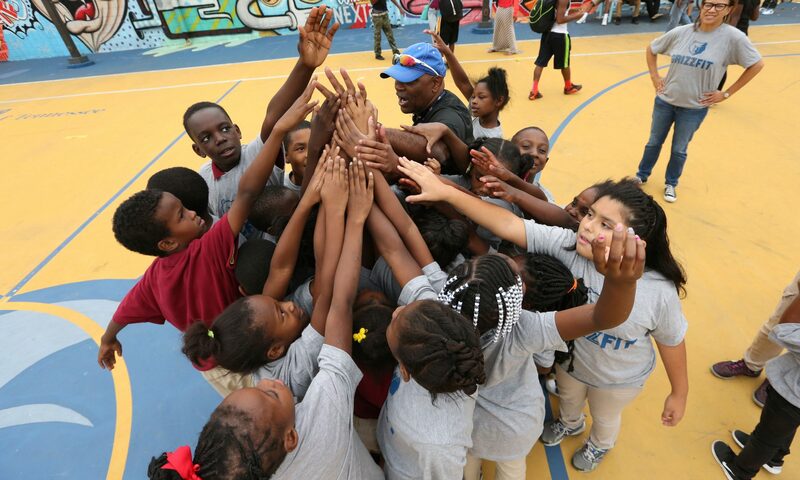 You can also make a monthly, recurring donation via PayPal to reach more under-served kids in the Memphis community. Donate online via PayPal below, drop your donation by one of our centers, or mail your donation to: Stephen Lang, c/o Tennis Office, 4145 Southern Ave., Memphis, TN 38117. Checks should be made to Tennis Memphis. The 2019 NJTL Summer Camps offer 6 weeks of tennis instruction based on the GreatBase Tennis Curriculum at 6 locations across Memphis. Camps meet Monday–Friday from 8:00 am – 12:00 noon (EXCEPTION-Eldon Roark meets from 9 am -12 noon.) Dates: June 3 – July 19* no camp the week of July 4. Financial assistance is available: the camp is free if you are receiving government assistance (food stamps/SNAP, AFDC, Social Security, or Disability) for yourself or your child. Must provide verification letter of assistance with registration form. Register online (below) and pay via PayPal, or you may register and pay in-person at the camp location. Space is limited. 21th Annual USTA Foundation NJTL Essay Contest. Winners travel to New York City for an all-expenses paid trip for two to the U.S. Open! Community Service Project, ages 12 and up. More details coming soon! This year we are offering an abbreviated camp for ages 5-6. This camp will meet from 8:00 am-9:30 am at all sites. Camp is weather dependent. In case of inclement weather, parents will be notified of any cancellations by 7:00 AM via REMIND. Text your site code to 81010 to sign up for these alerts. Camp closings will be made on a site-by-site basis. If inclement weather develops during camp hours, parents will be notified and the staff will remain on-site with campers as they are picked up. Makeup Policy: Those attending by the week can make up missed days during a later week in which they aren’t already scheduled to attend. There are no make-up days for Summer Pass holders. NO REFUNDS. Interview with parent from Bellevue Tennis Center from Tennis Memphis on Vimeo. Coach Trip and Maya Hubbard.